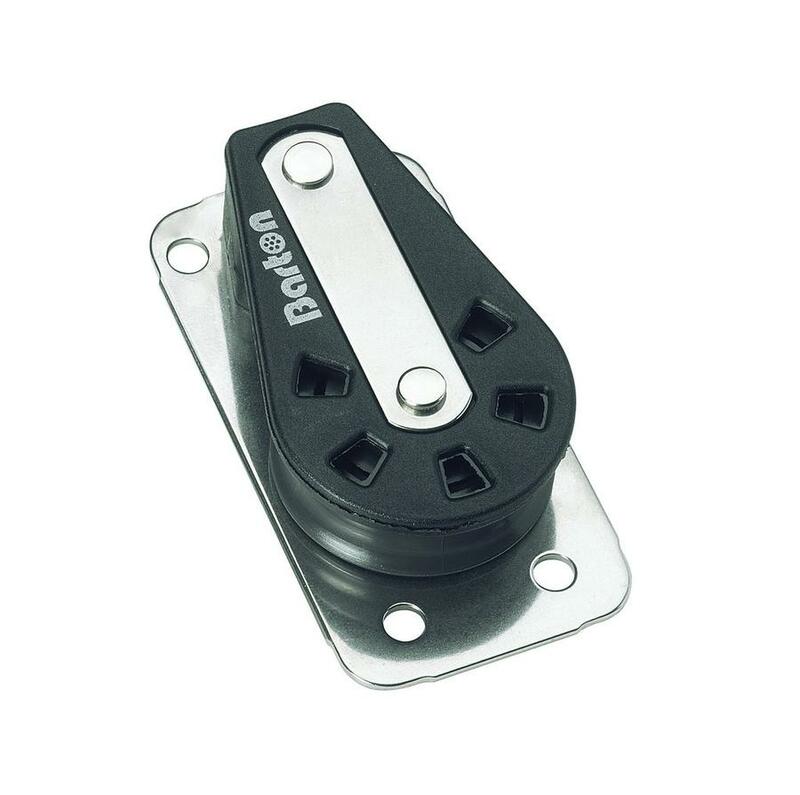 The Barton Marine 54mm sheave, Series 4 pulley blocks are a range of high load cruiser blocks, featuring high grade injection moulded side plates, with all load-carrying components made from 316 grade stainless steel. The side plates are through-bolted and riveted for added strength and security. 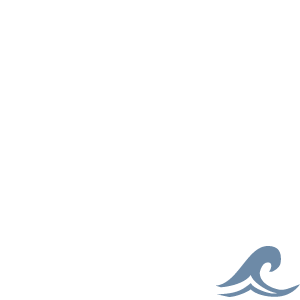 This good looking and versatile range is designed for use on larger cruising and racing yachts. All are designed for use with Barton Marine's ball bearing mainsheet traveller systems. A comprehensive range of multiple sheave options, together with fiddles and cam cleat blocks, allow powerful, lightweight tackles to be achieved. Max Line: 12mm. SWL: 750kg.